Welcome to Online Day of the Uruguayan division of IVAO! 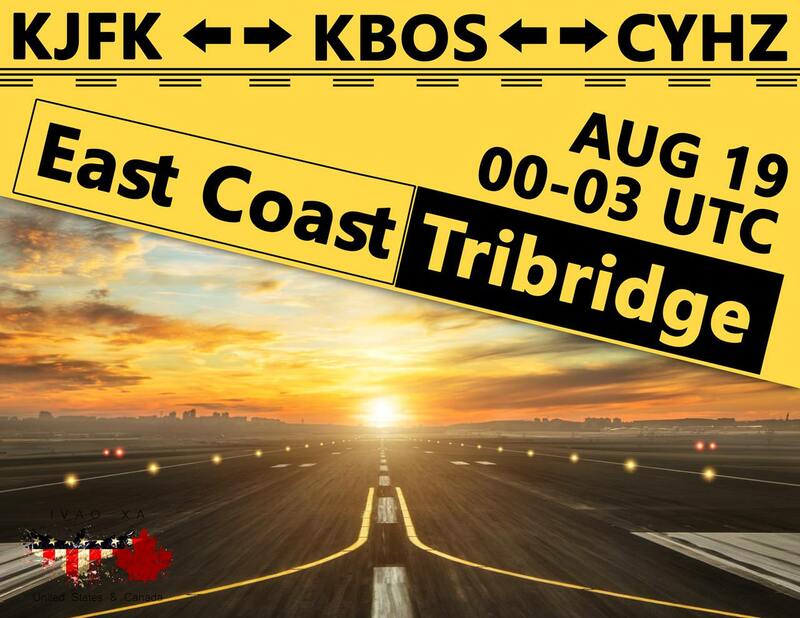 The North America Region Division hosts a triple airbridge between KJFK, KBOS, and CYHZ on 19th of August between 00:00Z and 03:00Z! All aviation enthusiasts of the XA division are invited. Pilots will experience fully covered professional ATC services in vicinity of New York, Boston and Halifax. 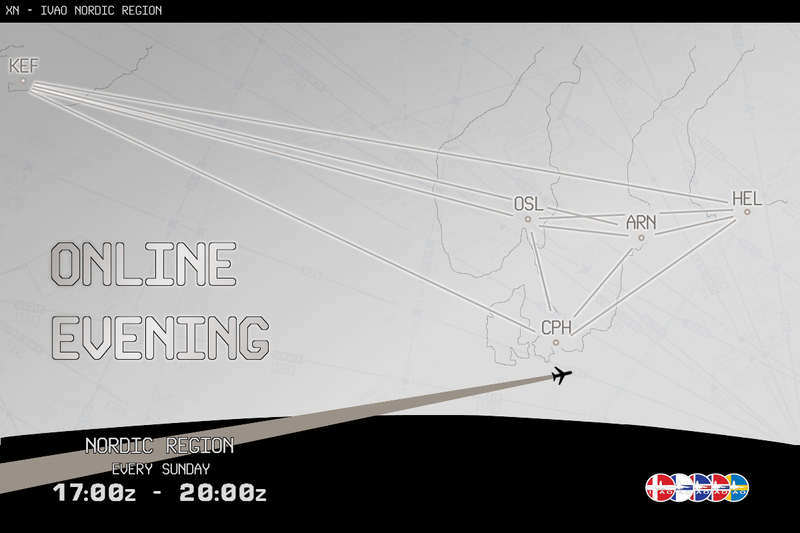 Nordic Region Online Evening every Sunday from 1700z. Croatia Online Evening is organised every Sunday from 18:00z. Come and join us, expect extended ATC service and enjoy the magnificent scenery of our country. 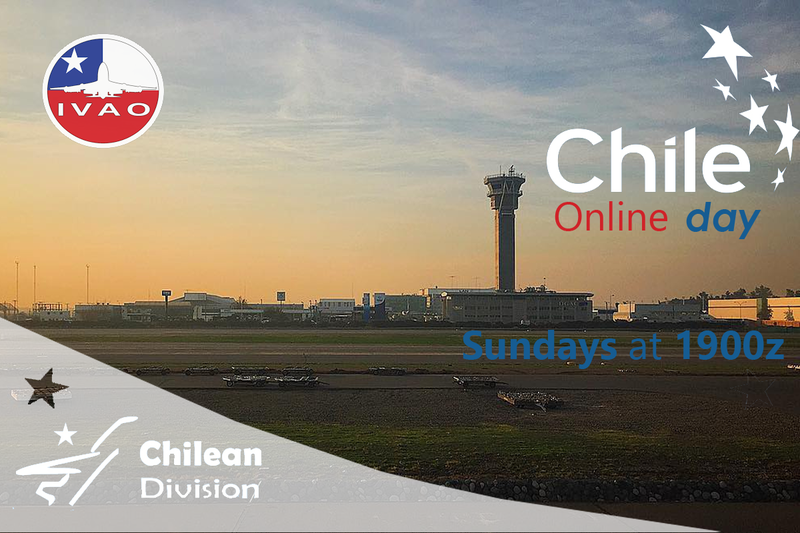 Chile Online Day takes place every Sunday from 19:00z. Come and join us, full ATC coverage service and a escalated rate of pilots in the skies. We hope see you there.